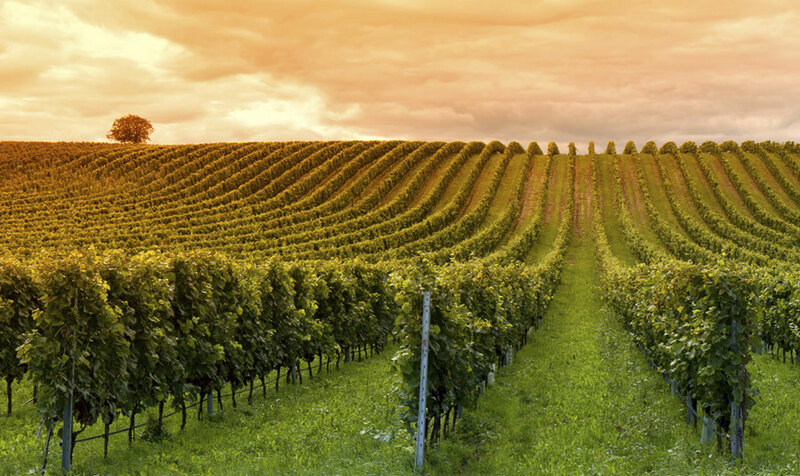 Our hotel is nestled in the heart of Paso Robles Wine Country, an area recently awarded as the Wine Region of the Year. Wine Enthusiast bestowed this praise based on the region's stellar wines, with an emphasis on excitement and innovation. It's that creative spirit that conjures up sophisticated and unique flavor profiles to delight the palate. A city celebrating its 125th anniversary this year, Paso Robles has a long history of growing the grapes while establishing a reputation for world-class wines. It's evident from the wide-ranging Paso Robles wine events occurring year round that this region attracts visitors who love the vino. From Vintage Paso: Zinfandel and Other Wild Wines in March to the major Wine Festival in May, there is always a great occasion to raise a glass and celebrate. There is a long list of winemaking talent, from the up-and-coming boutique wineries to the sprawling vineyards with trendy tasting rooms and creative culinary pairings. A destination sure to tantalize your taste buds, Paso Robles has emerged as a popular travel spot for romantic rendezvous and stylish getaway escapes. Enthusiastic Paso vintners are bringing more energy to their blends, with ambitious styles ranging from Spanish, French, and Italian wines to Zinfandels and Petite Sirah selections. Reserve your stay at our well-appointed Paso Robles hotel to experience all the 2013 Wine Region of the Year has to offer. You can give us a call at 877-449-7276 to learn more about our Wine Country hotel specials and plan your perfect trip savoring wine tours and tastings.